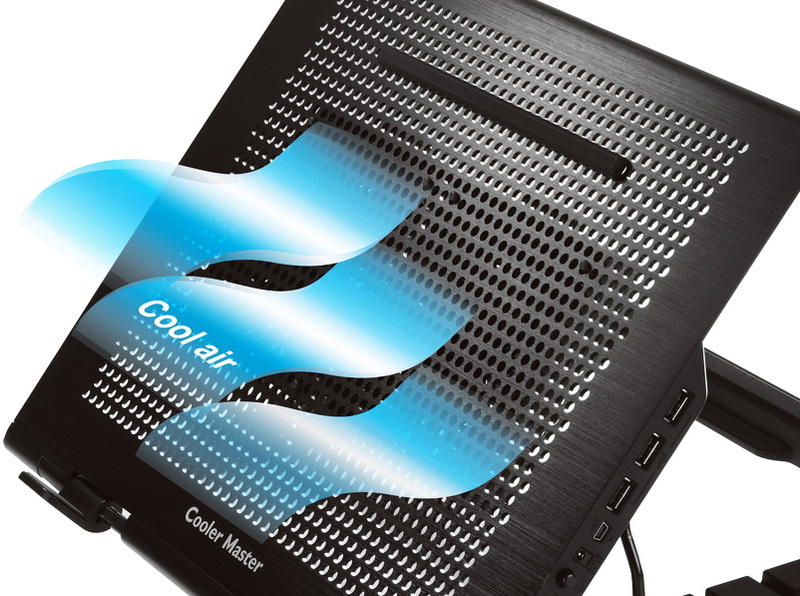 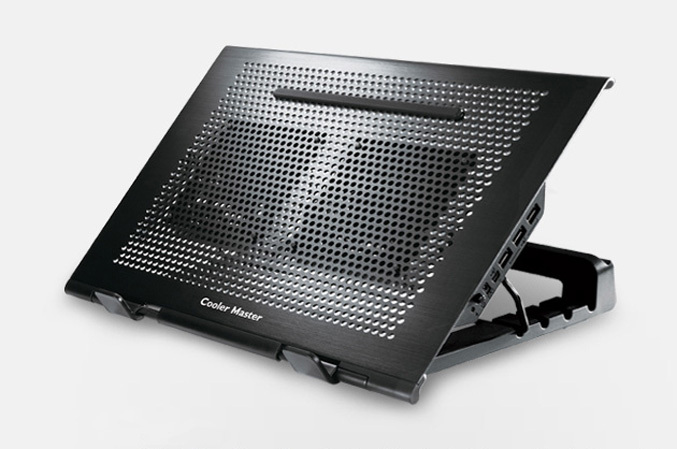 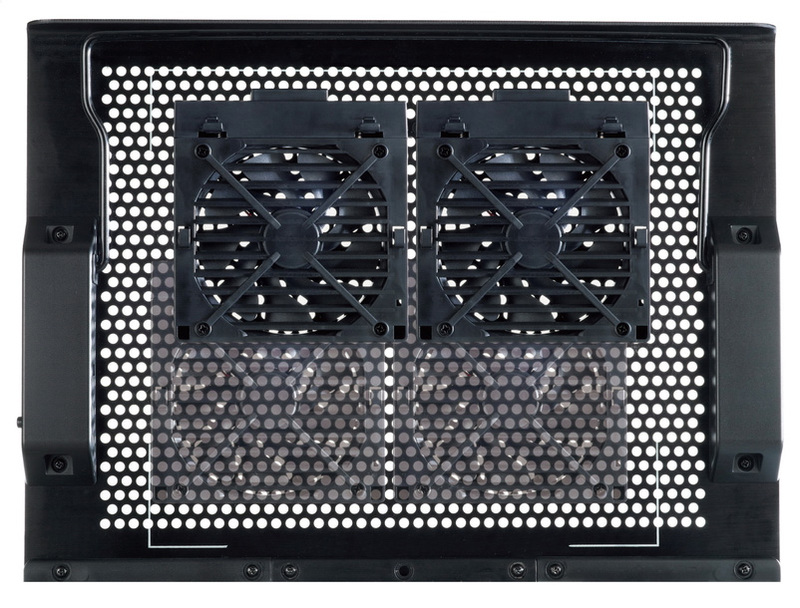 Another week, another new cooling pad, this time announced by Cooler Master, called NotePal U Stand, the new cooler features brushed aluminum surface and offering five different height settings, “ergonomically optimized” for reading and typing and to reduce the chances of pain from your neck or wrist. 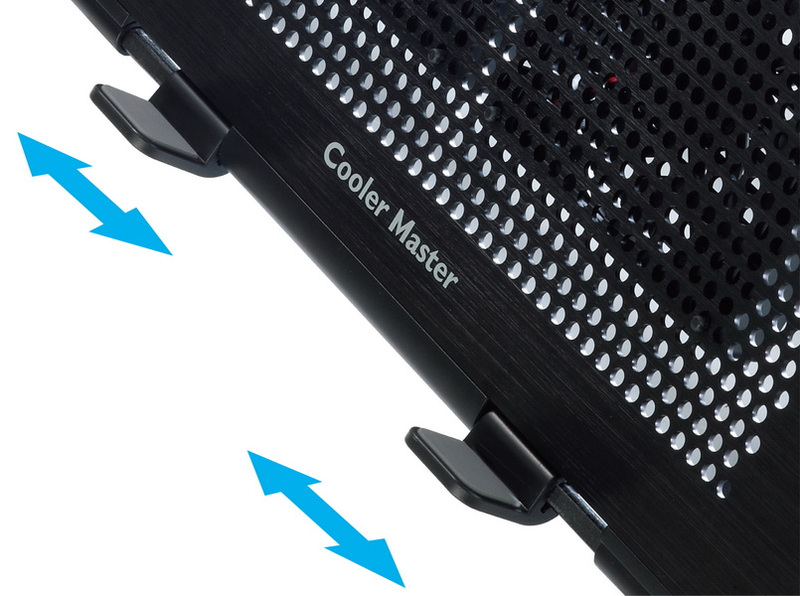 The cooling pad is packed with two 100mm adjustable, silent fans which can be placed under the hottest areas of your laptop for better cooling. 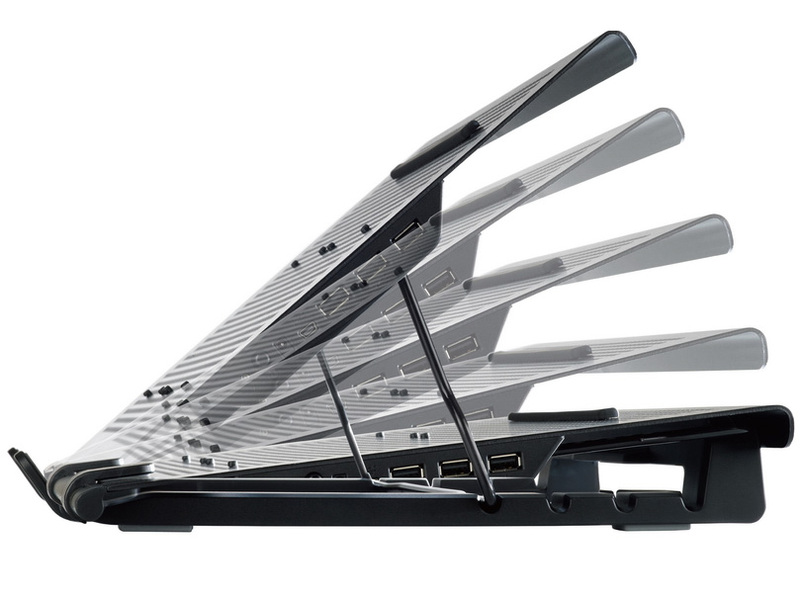 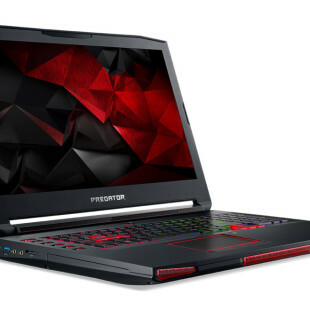 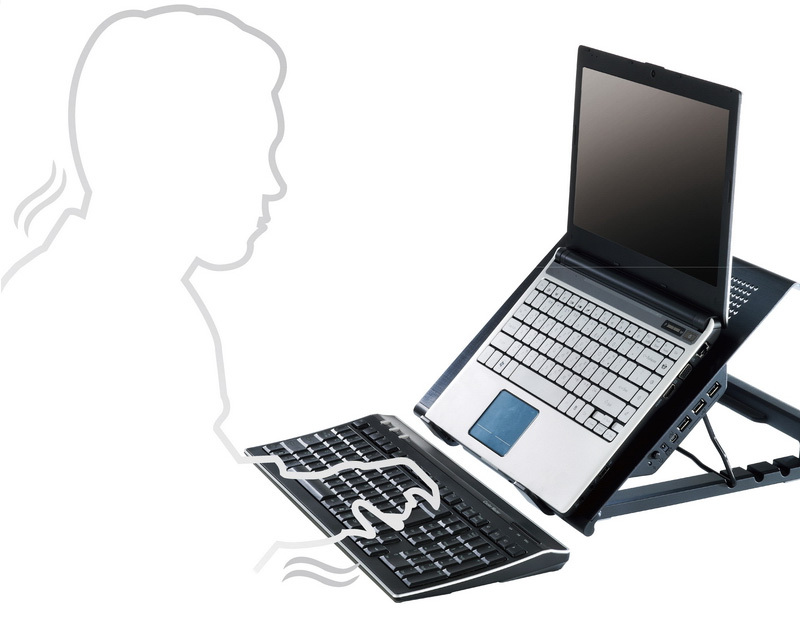 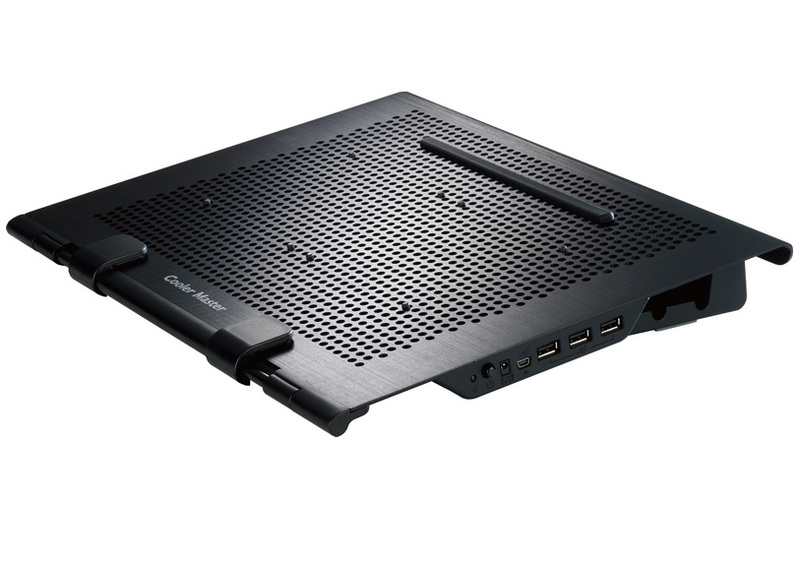 It is appropriate from 9-inch up to 17-inch laptops, has an adjustable anti-slip holders with movable rubber strips and also offers three port USB hub to connect all your USB devices and smart cable management.